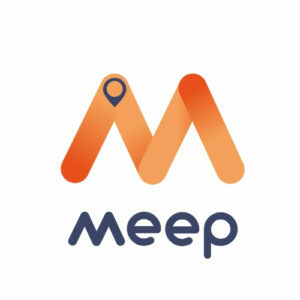 Meep, a new way to move around the city, based on your preferences. The new sustainable urban mobility app that provides you the routes that best match your preferences. Every mode of transport in a single app!